Good Chemistry Nurseries is a proud supporter of the Westword Music Showcase, an annual celebration of local and national musicians. Discounted tickets are available for Good Chemistry supporters. Click this link to get a special promo code for discounted tickets (Code valid until Friday, June 23rd at midnight). Proceeds from the event will support Youth on Record, an organization that helps members of some of Denver’s most vulnerable communities to make life choices that positively impact their future by teaching them to develop the coping tools, inspiration, and wherewithal to succeed in today’s world and to become leaders of tomorrow. Proceeds from the event will also help preserve and protect Denver’s Civic Center Park. 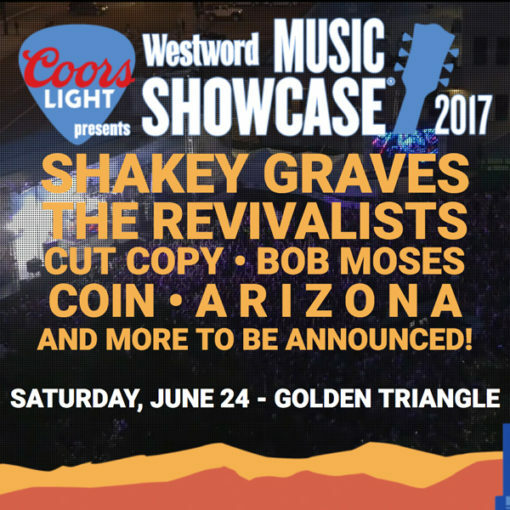 The 2017 Westword Music Showcase will take place on Saturday June 24th, from 12pm to 10pm. The festival features national headliners such as Shakey Graves, The Revivalists, A R I Z O N A, and more. Westword also conducted a poll to determine local fan-favorite performers to take part in the festival. Visit the Good Chemistry Nurseries booth on Saturday for a special promotional card as well.